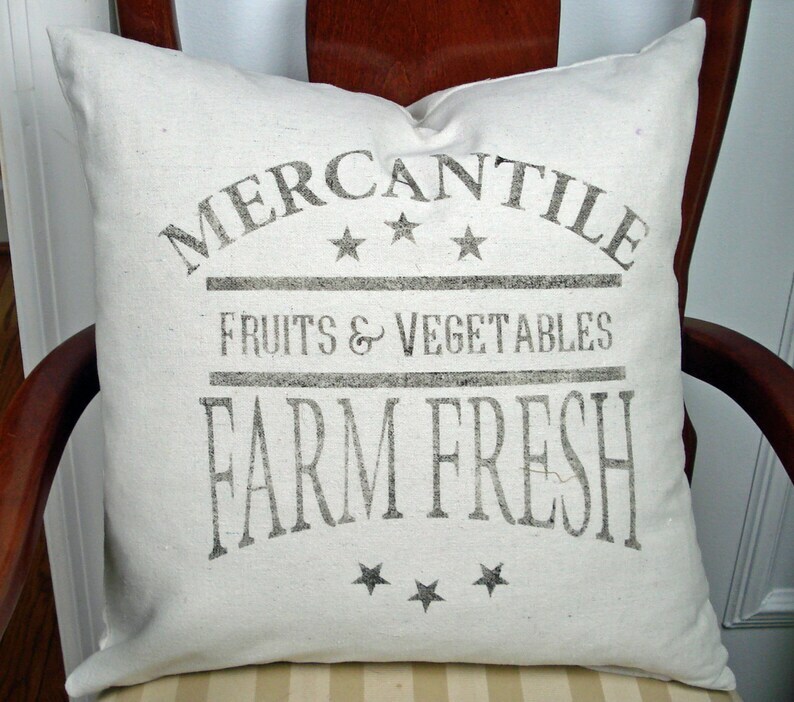 Farm Fresh Fruits & Vegetables Handmade farmhouse decor pillow cover with or without insert. Hand painted on a hand made cotton canvas pillow cover. Fits 16x16 pillow cover as shown. Zipper closure on the bottom. Natural colored canvas, pre-washed with heat set design. removable zipper closure pillow cover fits 16 x 16 PILLOW INSERT. Order with or without insert. 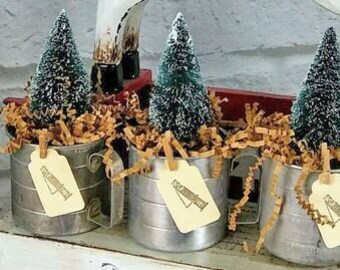 **Slight variations of color are inherent to hand painted items. Wash cold water, gentle cycle, machine dry. Love this farmhouse pillow, it goes great in my new home!